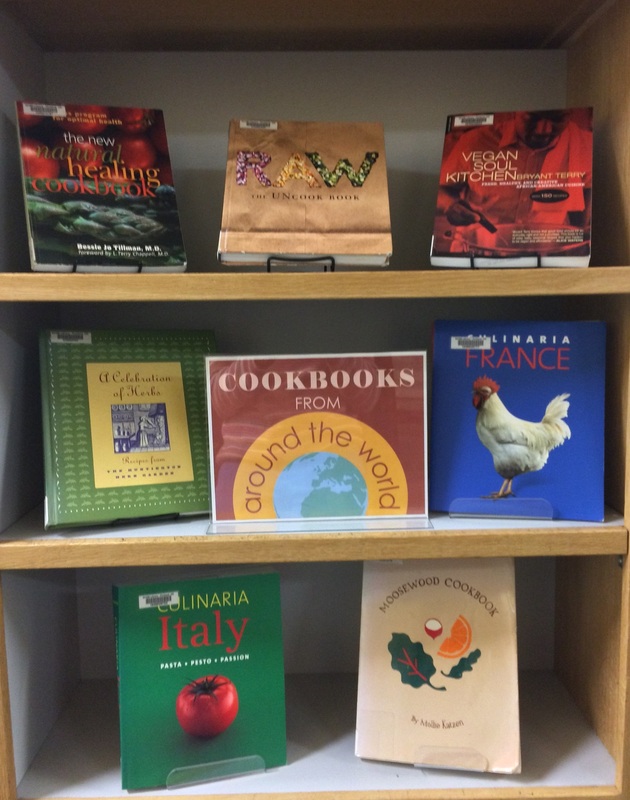 To celebrate the coming holidays, we have gathered cookbooks from around the world. 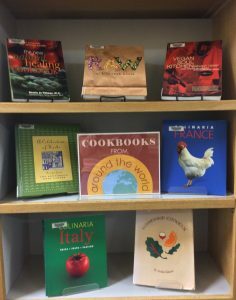 Explore all the different kinds of cuisine the world has to offer, from raw recipes to Italian pastas. Some recipe highlights are: minestrone soup from the Moosewood Cookbook, black-eyed pea and millet dish from Vegan Soul Kitchen, poached pike from Culinaria France, and caraway anise sweet bread from A Celebration of Herbs.